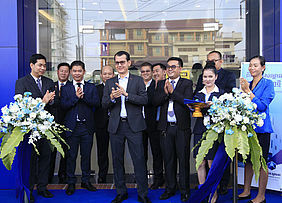 Phnom Penh, 29 March 2019 - Sathapana Bank today announces the official launch of three new branches simultaneously namely Phnom Penh Thmei Branch, Riverside Branch, and Chbar Ampov Branch which is marked by an opening event and ribbon cutting ceremony. These three new branches bring the number of Sathapana branches nationwide reach more than 170, 150 ATMs and more than 4,000 employees. 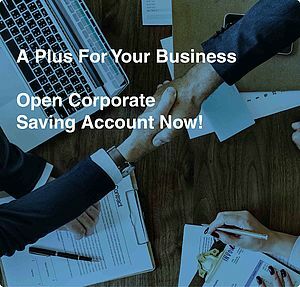 Sathapana Bank is one of the leading banks in Cambodia with total assets more than USD1.3 billion as of 28 February 2019. The bank provides full banking services; loans, deposits, iBanking, Mobile Banking, debit & credit cards, domestic and foreign remittances, Western Union, trade finance, and other service. The Bank also has the partnerships with Wing and Pi Pay as providing further convenience to our customers. 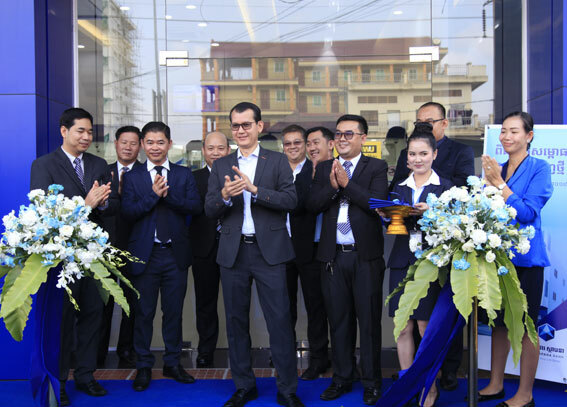 Mr. Lim Aun, CEO of Sathapana Bank said, “National Bank of Cambodia whose functioned as our guardian, NBC has advised and pay high attention in monitor banking and financial institution through issue rule and regulation with highly effective. Hence customer give a trust and confident to bank especially Sathapana Bank has always met the financial needs of our customers with outstanding service, value-oriented products, and conveniently located branch offices”. 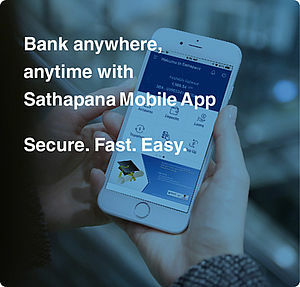 "To respond to today's remarkable achievements, I, on behalf of Sathapana Bank, promise to continue working hard in order to implement more remarkable new products which will contribute to boosting the economy and society as well as in creating job opportunities and expanding the bank's financial expertise in today digital world." he added.